Bumbu rum is the fastest-growing rum in the premium rum category and for good reason: it is an exquisite, all-natural craft rum blended with native Caribbean spices and ingredients, crafted by hand in Barbados in small matched and aged for up to 15 years. One sip and you’ll be a fan. We were entranced by tasted rich and complex aromas of Madagascar vanilla, soft caramel and toasted oak. On the palate Bumbu has notes of cinnamon, roasted nuts and allspice perfectly blended to achieve a mild sweetness and light, smooth finish. Bumbu is the most decorated rum in the world and at about $30-$35 a bottle is a steal. 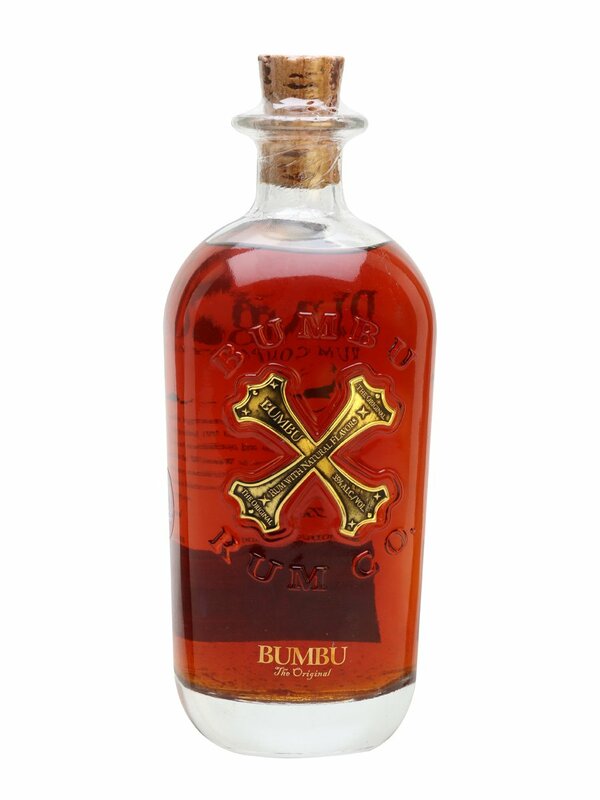 Bumbu’s portfolio now includes Bumbu XO, an 80 proof, 18-year-aged rum from Panama. 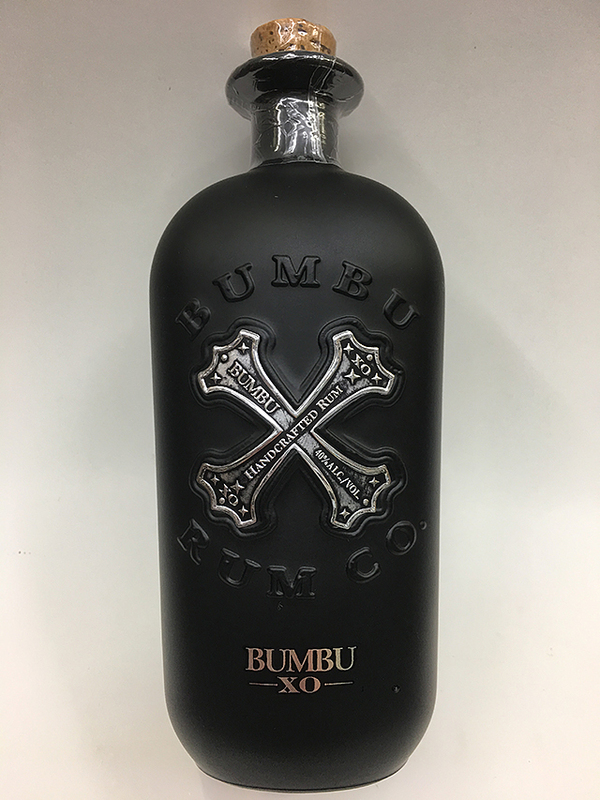 Bumbu XO is a small-batch ultra-premium rum aged in bourbon barrels and finished in white oak sherry barrels from Andalusia, Spain. Bumbu XO is distilled and aged at a 120-year old Panamanian distillery and proudly uses only local sugarcane and pure spring water. Packaged in a stunning ultra-heavyweight, fragrance-quality paperless glass bottle, with a striking matte black finish, silver and white details and a tarnished silver “X” medallion, this elysian rum has aromas of toffee, toasted oak and vanilla giving way to orange zest, peppery spice and even a hint of coffee on the palate. Priced at $40-$45.